We are a vital partner of the automotive industry in the development of new transmission designs. Recent innovations include automated manual transmissions and double-clutch transmissions that offer comfortable operation and dynamic performance while reducing fuel consumption. 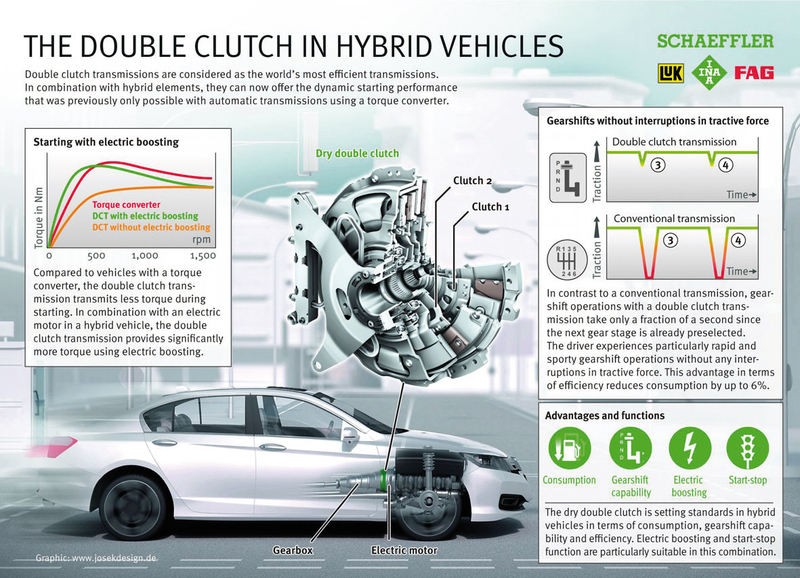 A concept used in hybrid drives is the hybridized double-clutch transmission. 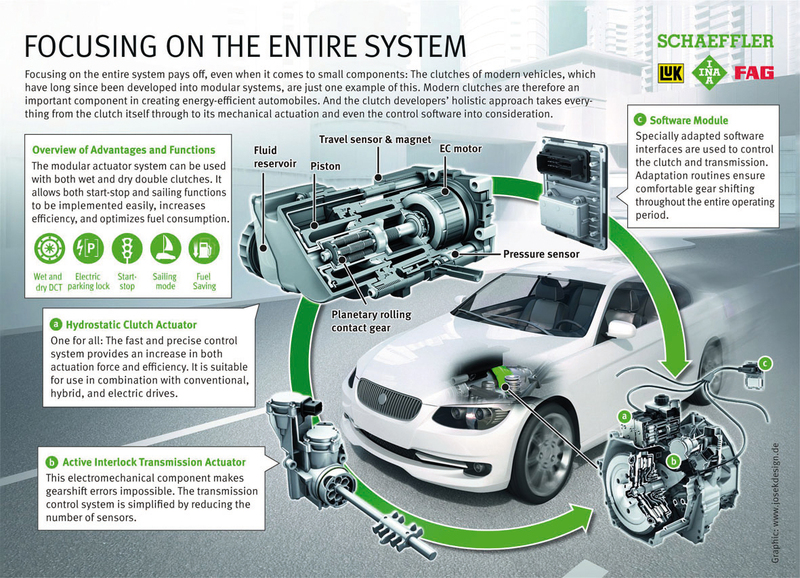 By integrating an electric motor, all the hybrid features – such as the start/stop function, regenerative braking and the ability to downsize the combustion engine through a booster function – are available without adding extra components.